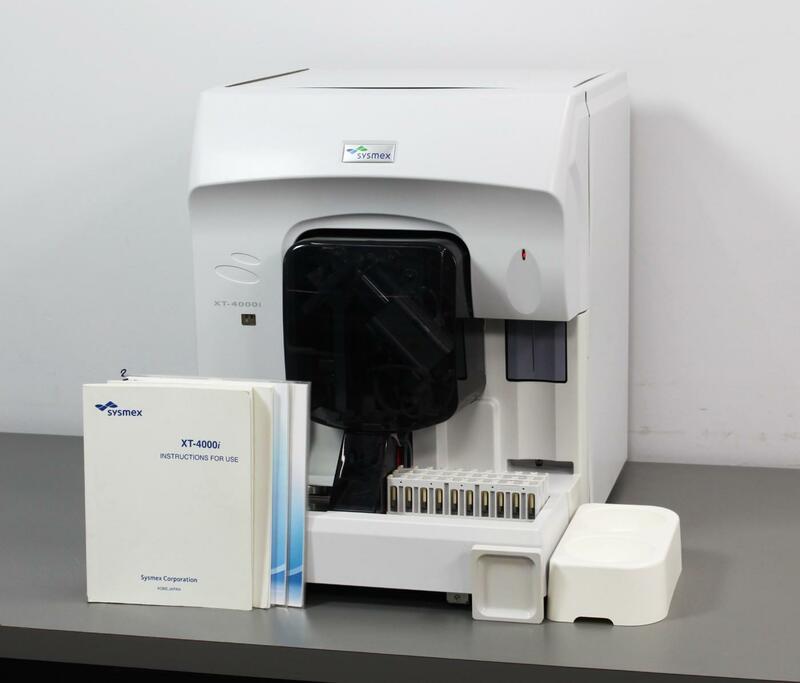 Sysmex XT-4000i Automated Clinical Diagnostic Hematology Analyzer Body Fluid . New Life Scientific, Inc. Inspected and Initialized. Includes 90-Day Warranty. and confirming it to initialize. that to the system, then please contact us about it. Interested in the internal components? looking for a backup system or a system to pull parts from, then you’ve found it. few very minor scratches and a small dent on the side panel. if the software and security dongle were connected to it. this hematology analyzer can do more than a typical analyzer.